Wow, lets see if I remember how to do this…. It has been nearly 10 months since my last post. 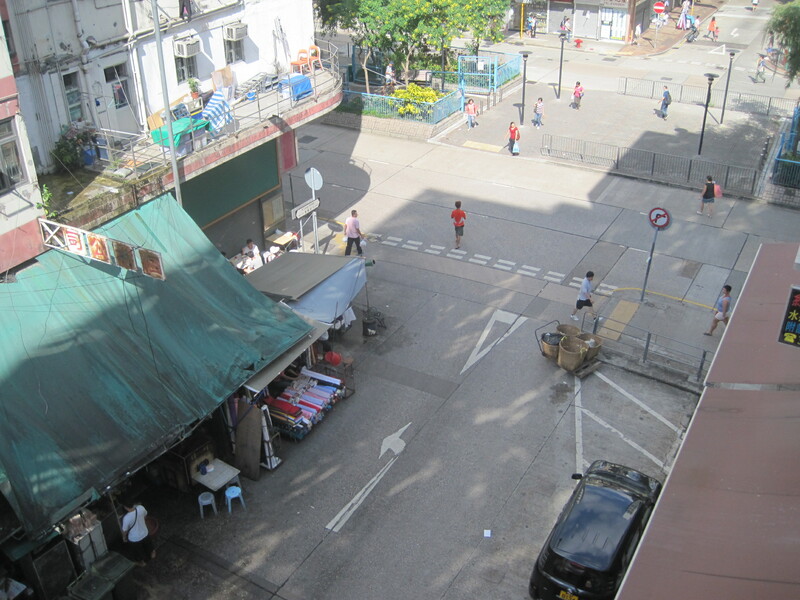 I had originally planned to have this blog to share my thoughts and stories about living in China, thus the “Chchchchina.” For the last school year, I have been living, working, playing just across the border in Hong Kong. My life is quite different now that I live in Hong Kong. For some of you, maybe your are thinking, “Aren’t they the same?” The answer could not be more complicated. Living in Hong Kong has been a world of change from living in China. Although my stories might not be as mind blowing as some of the experiences I had in China, I think they are worth sharing none the less. So if you are interested….. read on! Housing in Hong Kong is one of the most expensive in the world. With land at a premium, building go up, way up. Typical housing estates will easily soar to 40-50 floors high. 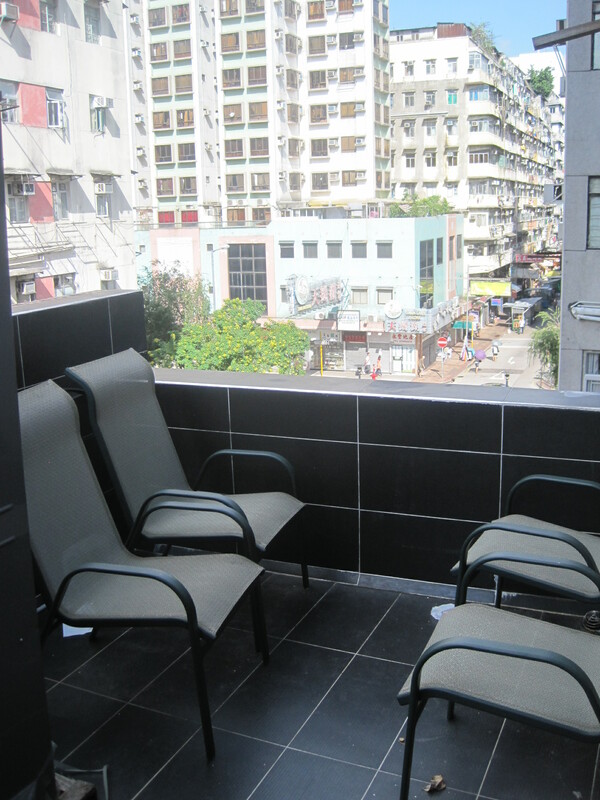 When I first moved to Hong Kong, I found a studio apartment that was furnished, in a fun area, and clean! The downside was that it was tiny! I never accurately got a measurement on the place, but I am going to say around 75 SQ total. Yeah, it was tight. 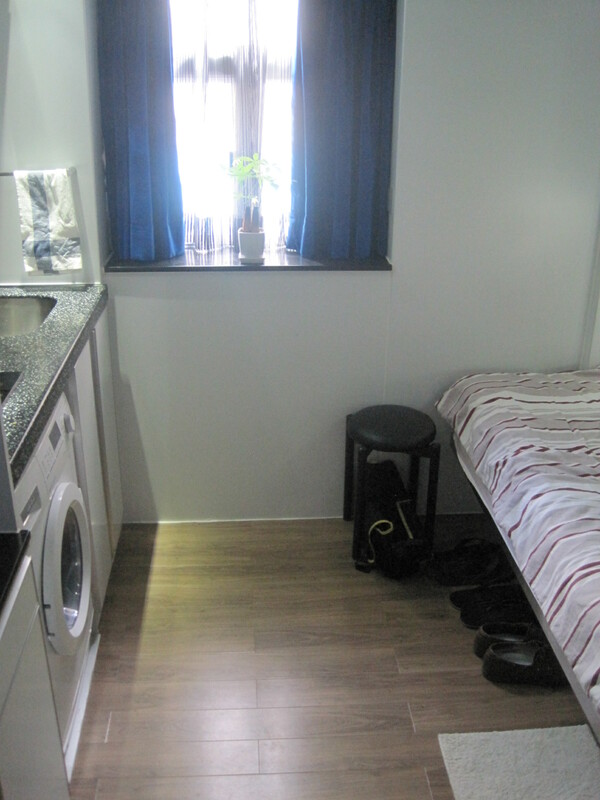 There was plenty of built in storage, a bed, a sink, hot plate, TV, fridge, washing machine, and bathroom with a small shower. The best part was access to a little sun balcony overlooking the street. 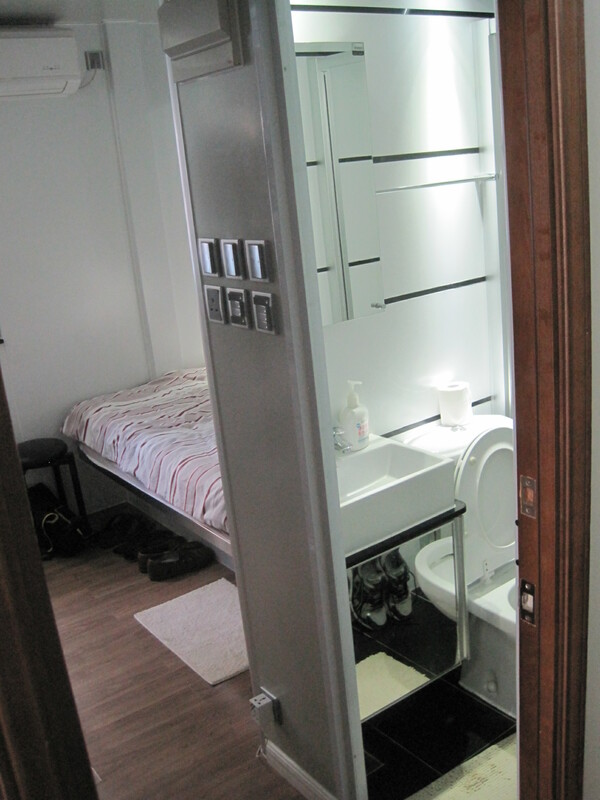 Rent for that little cube was a steal of a deal in Hong Kong at $900 a month. 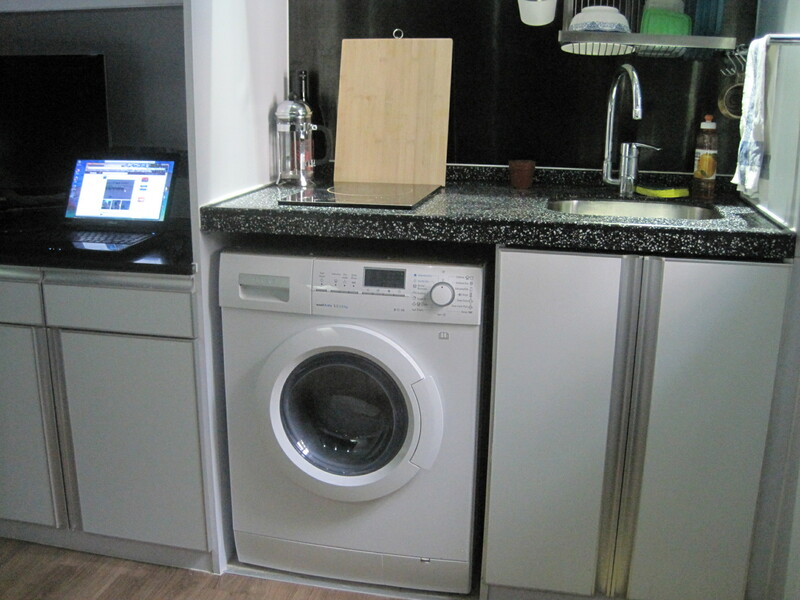 Lets just say that doing laundry was a challenge, cooking a small feat, and having guests over was nearly impossible! After 6 months I was ready for a move. The best part about the place was convenience, and the neighborhood. 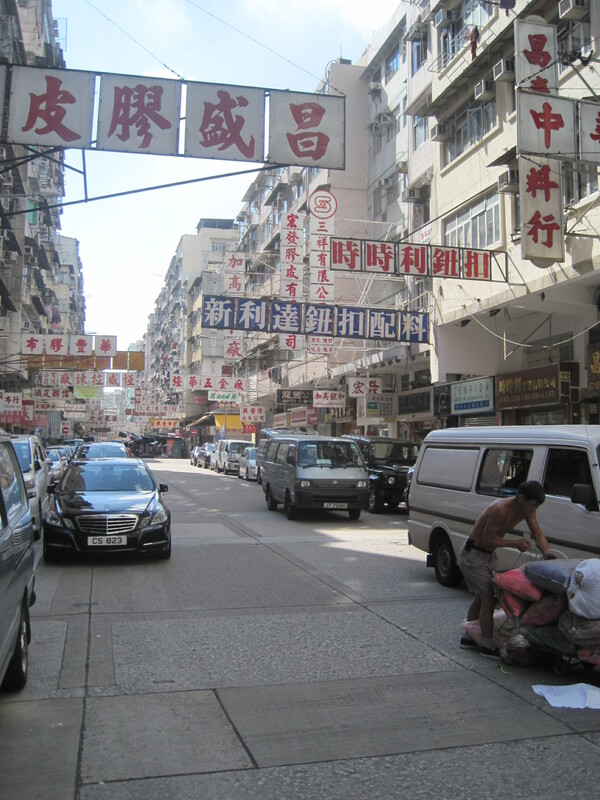 It was close to really good markets, and in an old part of Hong Kong called Sham Shui Po. I made some good friends, and decided to keep close to that area when I looked for a new flat. Maybe it was silly, you say. Or pointless. For me, it was an experience I was glad that I had, but not excited to ever try again! 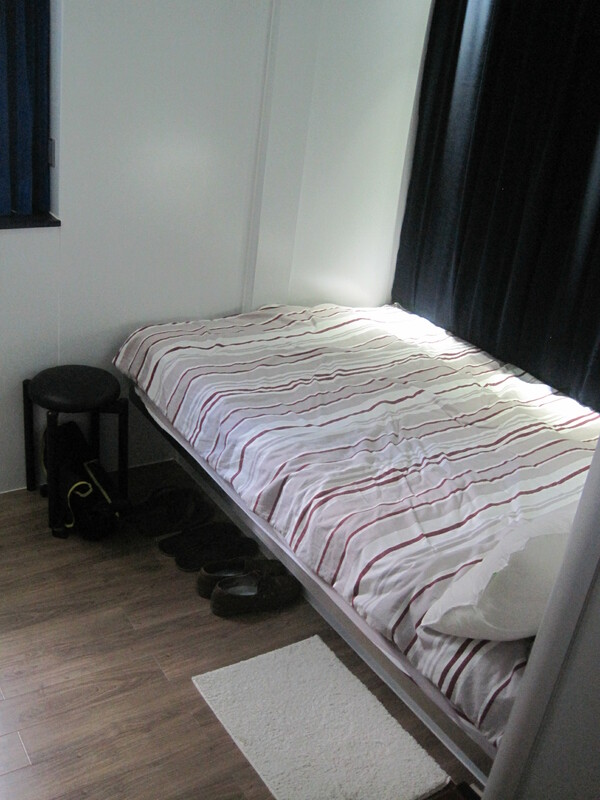 Next blog post: A new Flat! So cool! Thanks for sharing…wow! Yea, the blog is back! Thanks mom, always my biggest fan! How wonderful that you are writing again. I’ve missed your posts. Can’t wait to hear about your class and more about living in Hong Kong! « That about wraps it up!